Applying the Alexander Technique to make the Pose Running Method even better! Does stiffness or pain in your back, hip joints or knees, or persistent repeat injuries limit your running or overall ease of movement? I teach the art and the science of running by combining the Alexander Technique with the Pose Running Method, and make it fun so you can find the joy of movement in your sport. Running with ease and poise! One-to-one lessons – £35 (one hour). 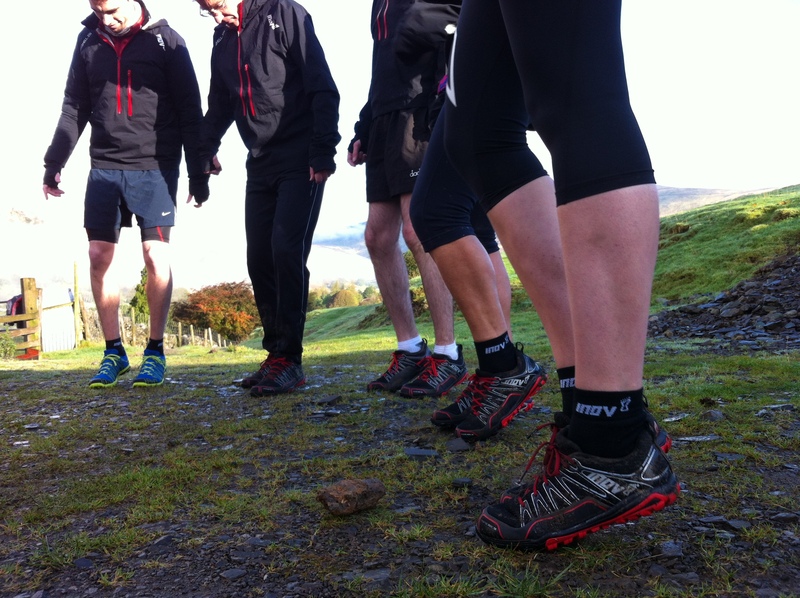 A series of lessons is recommended to really make a difference to your running. Commitment to 6 lessons attracts a discount of 6 lessons for the price of 5.